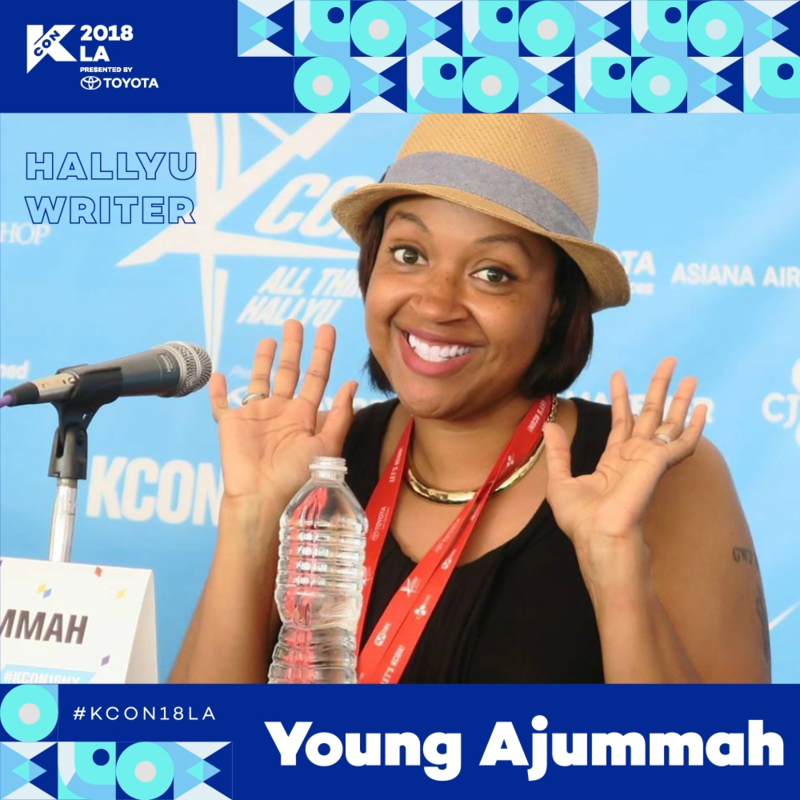 Young Ajummah is a 30+ year old K-Pop fan turned Hallyu freelance writer. She has a monthly podcast on Aewen Radio where she plays the latest and the greatest Korean hip hop and R&B. Young Ajummah also spends her nights binging the latest action/horror Korean movies and K-Dramas (no romance please) so make sure you join her hysterical adventures by following her on social media.